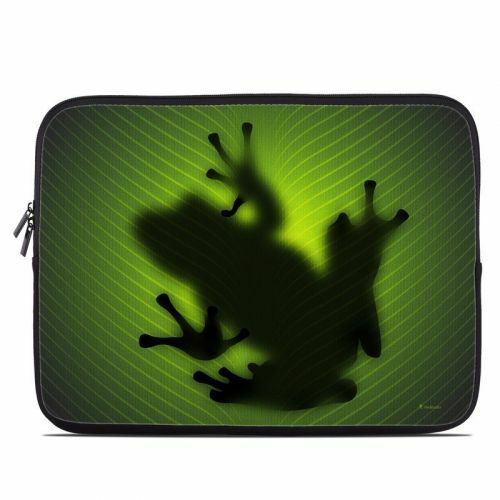 Style another device with "Frog"
iStyles HP Chromebook 11 Skin design of Green, Frog, Tree frog, Amphibian, Shadow, Silhouette, Macro photography, Illustration with green, black colors. Model HC11-FROG. 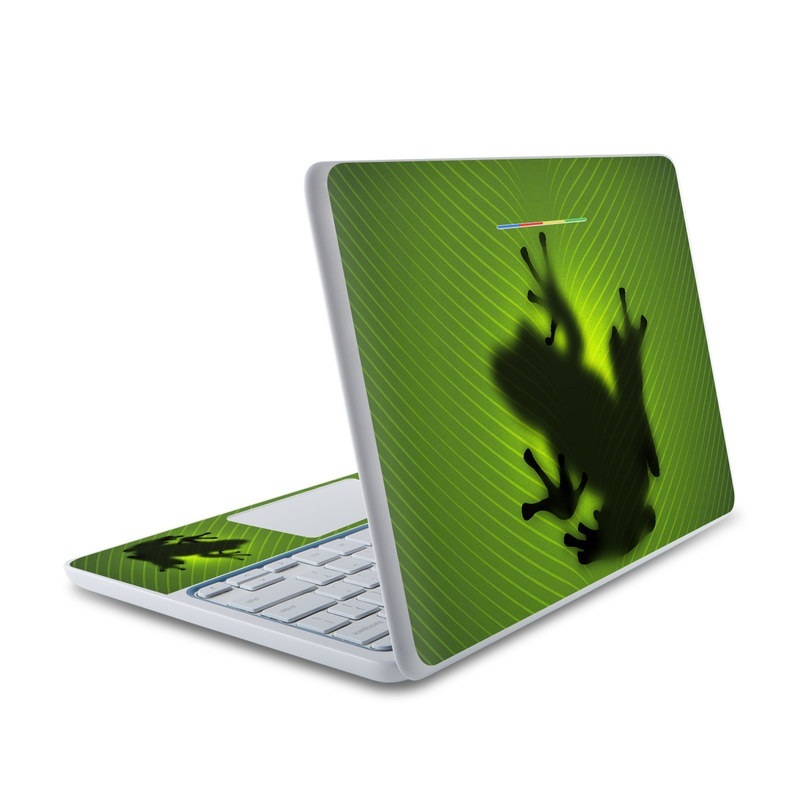 Added Frog HP Chromebook 11 Skin to your shopping cart. View your Shopping Cart or Style Another Device with "Frog"